FBS [read review] is celebrating its 5 year anniversary in style. All this February, clients can win prizes as a part of the celebration. This ain`t your average birthday; The total prize pool is worth over $100,000! It`s easy to become eligible for one of these great prizes. Just log into your FBS [read review] account and leave your wishes, feedback, opinions, and why you love working with FBS. Winners will be chosen randomly, and there should be about a 1 in 5 chance of being chosen. 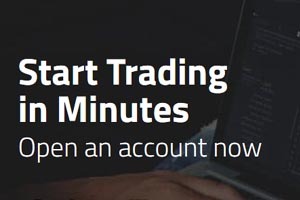 Canadian online trading users welcome!